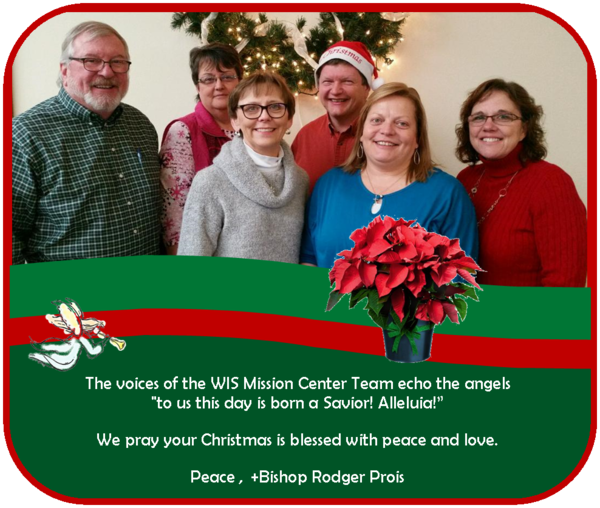 Please note that the Western Iowa Synod Mission Center will be minimally staffed over the holidays. In case of emergency, please call Lynn at 712.299.2570. The next eSpirit will be published the week of January 7th! 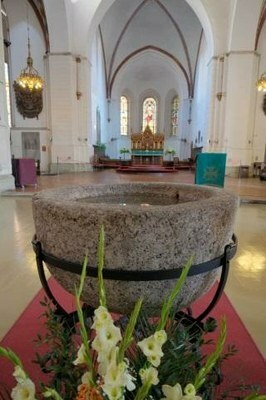 The family of Alice Hansen, widow of Pr. Erling Hansen who served in Emmetsburg, Lost Island from 1962-1984, who passed away on Dec. 12th. Iowa Resource for International Service has begun our search for host families for the 2016-2017 school year. Whether you have hosted before or are just interested in the idea, we'd love to talk with you about this opportunity and answer any questions you have. You can learn more about hosting and our students HERE. Please share this message with anyone who might be interested in hosting a high school exchange student and encourage them to get in touch with us. 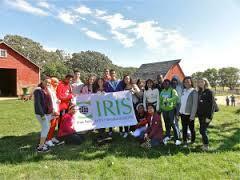 Schools are already filling up so contact IRIS today! Call our office at 515-292-7103, or email yessupport@iris-center.org. Consider a Gift that Gives!! A gift to a SACCOS is a life-giving gift which can keep on giving year after year! 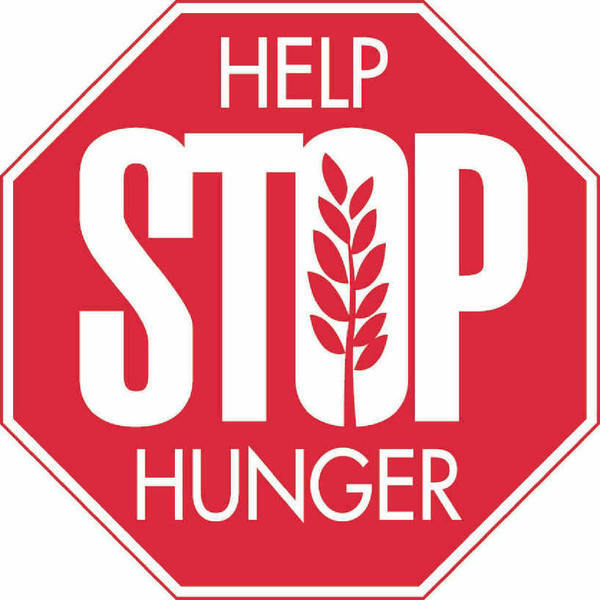 Hunger Challenge from Assembly Resolution A resolution from the 2015 assembly challenged the church of Western Iowa to collectively DOUBLE its 2014 ELCA World Hunger second-mile giving of $166,250 to $332,500, AND to collectively gather and donate 100,000 pounds of food or its monetary equivalent to area food banks in our synod between the culmination of this 2015 WIS Assembly and the end of 2016 fiscal year, Jan. 31, 2017. 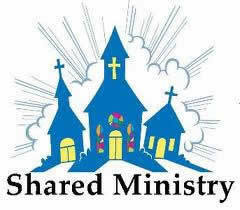 Please assist us in reaching this goal! 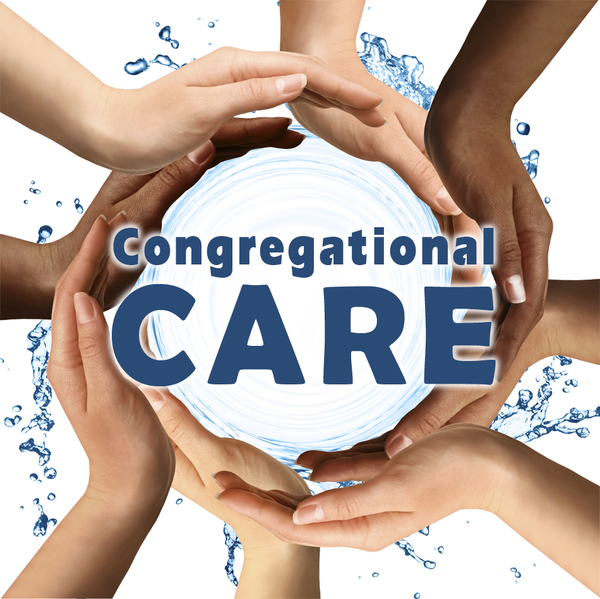 If your congregation is participating and has raised money or collected food, you may report it here or email Rev. Jeff Ungs or Lynn Egesdal to report your amount of money or poundage of food that you've raised. Thank you!! 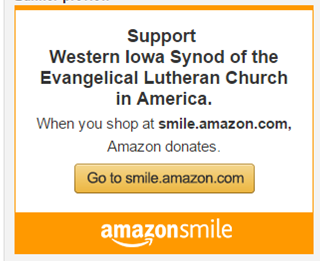 If you are an online amazon shopper there is an easy way that you can make a donation to the Western Iowa Synod just by shopping for Christmas gifts or any other items throughout the year. Take a minute to check out how right here!! Thank you for your support!! January 30th - Mark your calendar and watch for more details!.